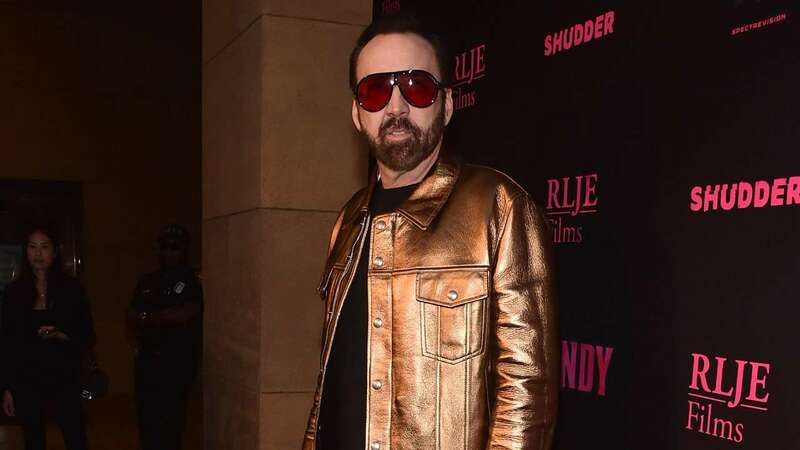 Sep 14 (AZINS) Actor Nicolas Cage believes that his 2007 superhero film Ghost Rider would have been a hit if it was made and released in the present era. The 54-year-old actor told Yahoo Entertainment that an R-rated Ghost Rider, made on the lines of Deadpool, would be "enormously successful" today. "Had Ghost Rider been made in R-rated format, the way they had the guts to do with Deadpool, and they did it again today, I'm fairly certain it would be enormously successful," Cage said. Upon its debut, Cage's film was panned by the critics and grossed $115 million in the US against a $110 million budget Cage, however, insists that the 2007 film and its 2012 sequel, Ghost Rider: Spirit of Vengeance, did well post its box office run. "I still think the movies were a hit. People don't look at the subsidiary outlets, like DVD and streaming and whatnot. When you look at what (directors) Mark Neveldine and Brian Taylor did (on 'Spirit of Vengeance') for $50 million, and they got a $250 million return, you begin to see the genius of the sequel," he said.